Digicel staff and young readers listening to the UWI library student read aloud. 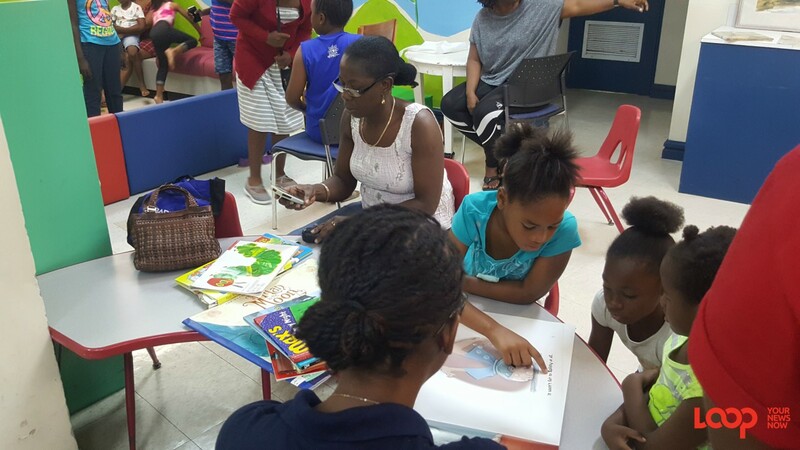 While some children were glued to the TV or iPad last Saturday morning, a batch of more than 20 youngsters was having a blast exploring books at the National Library in Independence Square with members of the Digicel Barbados team. 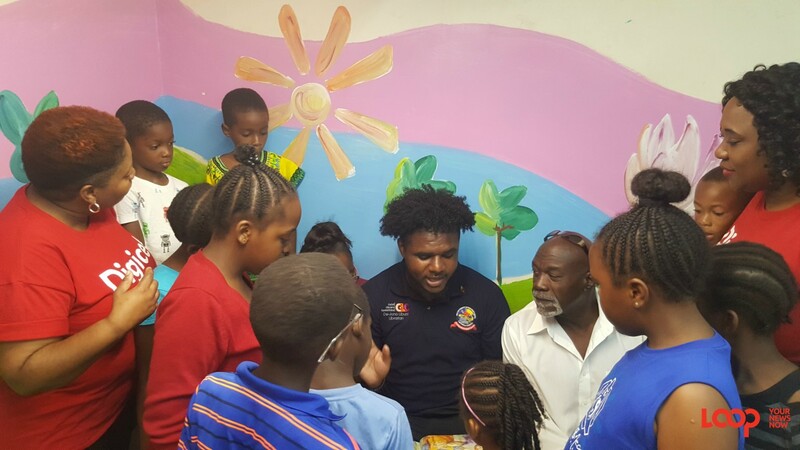 Joined by tertiary-level students from UWI Stat and the UWI Library at Cave Hill campus, the young ones were engrossed in the pop-up reading sessions. They kicked off their shoes and got so comfortable that they forgot they were even in the library. 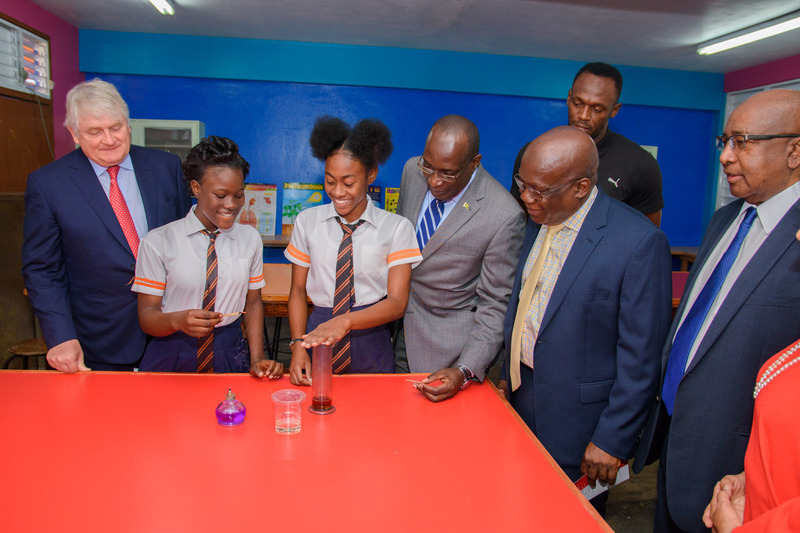 This activity was one way Digicel sought to show their appreciation to the youngest citizens in Barbados. 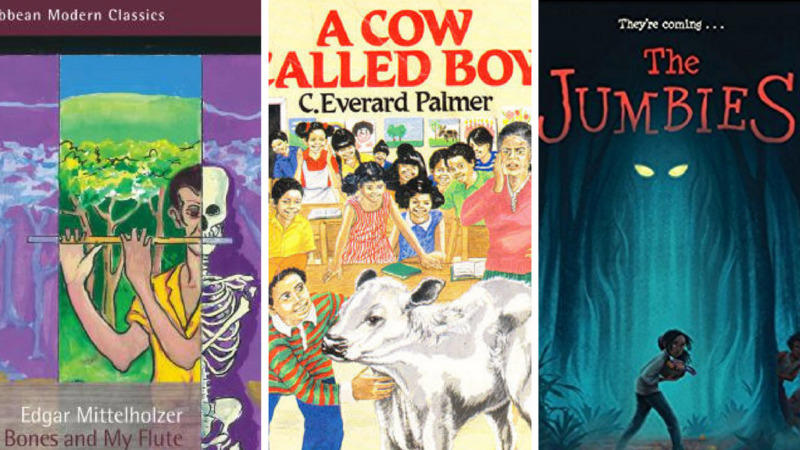 She said that it would keep them in good stead to become life-long readers. 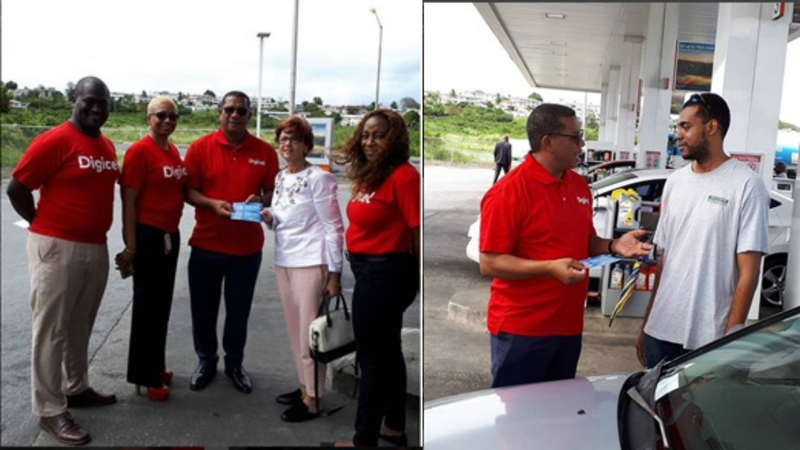 Marking its 14th anniversary of operations in Barbados, additionally, Digicel staff could be seen giving out free gas, free candy, paying utility bills for customers, and buying groceries in the supermarket as they shared the love and showed how much they appreciate their customers’ continued support during the month of February. The theme for the celebrations was ‘14 years of love’. 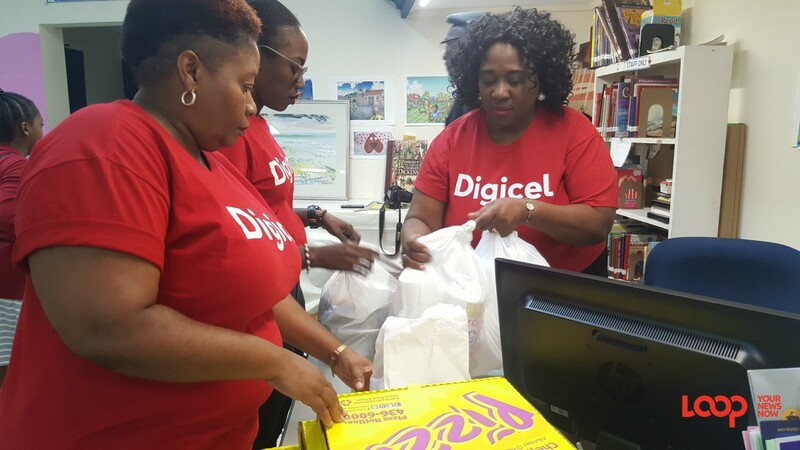 Along with regulars to the library, Digicel extended an invitation to children from New Covenant Inheritors Ministries, a member of the community who Digicel already works with on Back-to-School and Christmas giveback initiatives.